We don’t deal in those flimsy superficial custom mugs. Our best-quality Customized Printed Mugs are meant to last you the lifetime. These Unbreakable Mugs features a large space available for branding and design that can easily be personalized with names, messages or pictures to surprise your loved ones. We use damage-proof packaging. 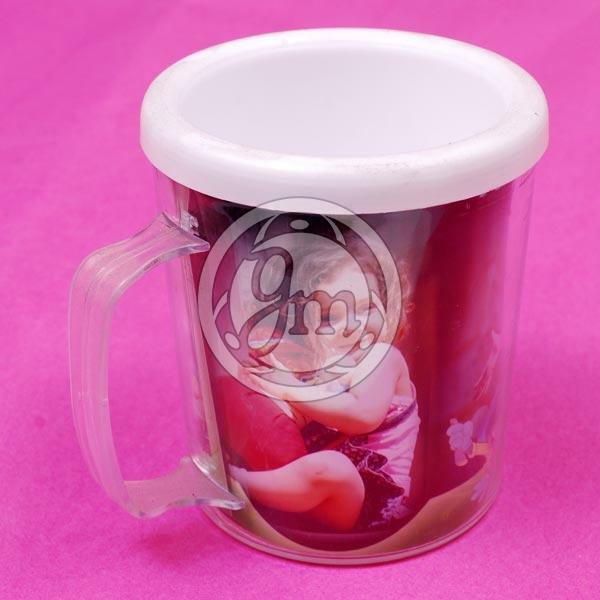 Lastly, we are the Manufacturer and Supplier of Customized Printed Mugs.